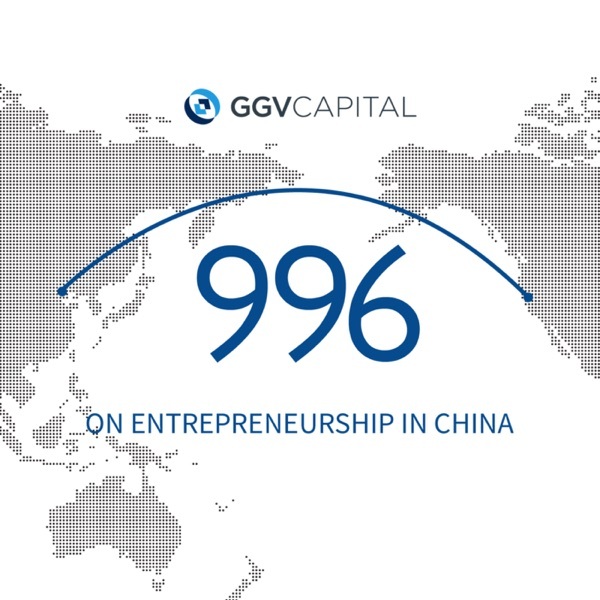 GGV Capital’s Hans Tung and Zara Zhang discuss the firm’s recent investment in Yellow, a leading micro-mobility startup based in Brazil, which recently raised $63 million in Series A led by GGV Capital. Yellow launched Brazil’s first dockless bike-sharing service in Sao Paulo in August 2018. It has also begun piloting e-scooters and developing e-bikes to provide a comprehensive micro-mobility solution to users in Brazil and beyond. Additionally, Yellow offers digital payments through its Yellow Pay platform. We discuss how the investment thesis came together, and what it means for emerging market countries to have founders who aspire to play on a global scale. Hans discusses the characteristics in the team and the market for Yellow that made the investment so compelling. We also discuss the similarities between Latin America and Southeast Asia, and why startups across the world are starting to take inspiration not just from Silicon Valley, but also from China.